Apple has announced that it has settled its patent dispute with Taiwanese mobile maker HTC, with both sides signing a ten-year-long worldwide licensing agreement that covers current and future patents. It remains unclear as to whether Apple and HTC, which is busy with a range of new Windows 8 devices, initiated the settlement. As is standard, terms of the settlement were kept confident. Interestingly, HTC representative Jeff Gordon disclosed to The Verge that the company “does not expect this license agreement to have any adverse material impact on the financials of the company” – which suggests that the agreement did not come at a large cost. The two have sparred for some time with Apple suing HTC back in March 2010. The Asian firm fired back a year later, seeking a US ban on Apple devices in August 2011 when it filed a lawsuit in Delaware. Speaking the following month, Chou voiced his confidence that the firm would “definitely win” the showdown. The company had claimed that Apple infringed upon three patents through the sale of Mac computers, iPhones, iPads and other devices, filing a lawsuit to halt importation and sale of infringing devices. That move followed a July 2011 US International Trade Commission (ITC) ruling which found HTC guilty of infringing on two Apple patents – which saw HTC initiate a workaround solution to avoid a sales ban. Apple had put forward a 10-suit claim related to portable communications devices, such a user interfaces. 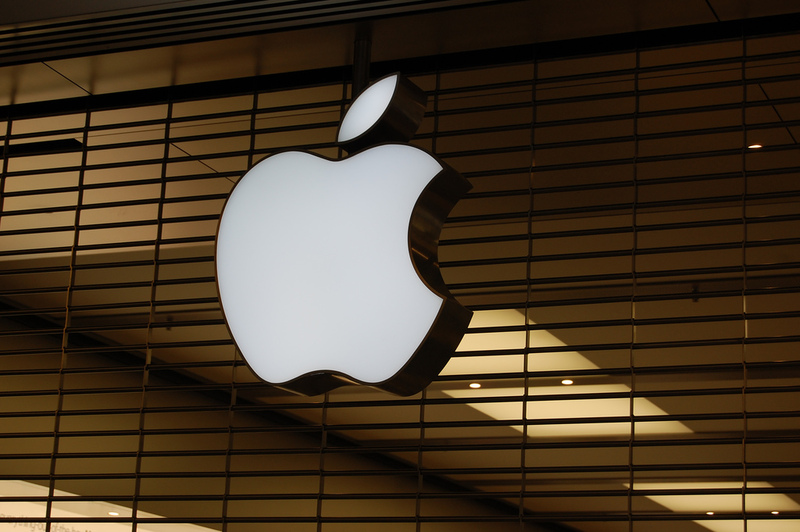 In other Apple patent news last week, the company was fined $368.2 million after being found guilty of infringing patents held by security networking firm VirnetX. VirnetX followed its win — which related to technologies used by FaceTime and other products — by launching another patent complaint against the iPhone-maker.